Old Wooden Door With Iron Handle On The Handle. Stock Photo, Picture And Royalty Free Image. Image 118846142. 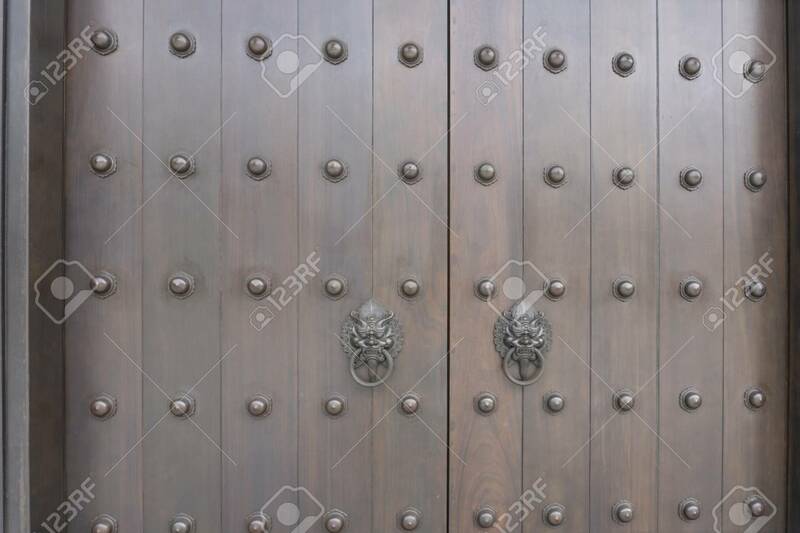 Stock Photo - Old wooden door with iron handle on the Handle. Old wooden door with iron handle on the Handle.